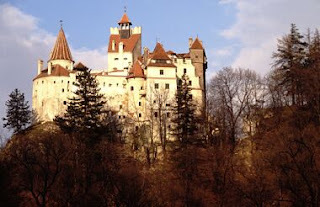 When Was Bran Castle Built? 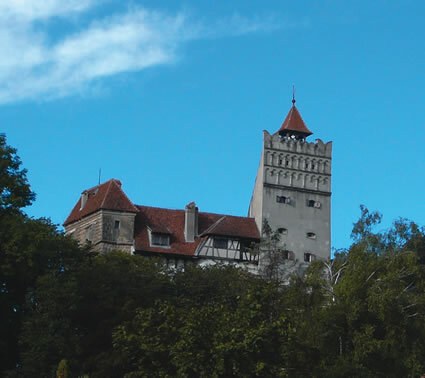 This particular version of Bran Castle is a restoration of the much older castle. 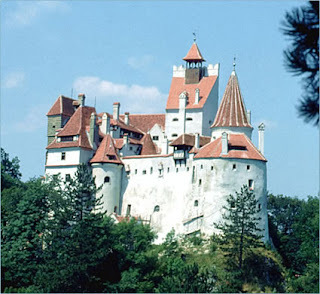 However when the castle was originally built by the Teutonic Knights it was not at all like the images most people have come to associate with Bran Castle. It was a wooden fortress, and it was built in approximately 1219. A few years later, that fortress was destroyed during one of the many invasions in that area. In 1242, rebuilding began. Key people who aided in its rebuilding were the citizens of the city of Brasov, which was home to many Saxons. It was only in 1920 that much of the structure we associate with Bran Castle was renovated because at that time it became a one of the royal residences of Romania. Dracula, or rather Count Dracula of Bram Stoker's novel Dracula is most often associated with this castle. The castle as we see it today was rebuilt in 1920, and also in the 1960s when the government needed tourist money. Before that it nearly fell into ruin. Bran Castle is now restored and is owned by Queen Marie of Romania's descendants. They have owned the castle since it was restored to them in 2005. Queen Marie of Romania totally loved Transylvania. In her own way I'm sure she did. I think, though, it was a popularity thing.